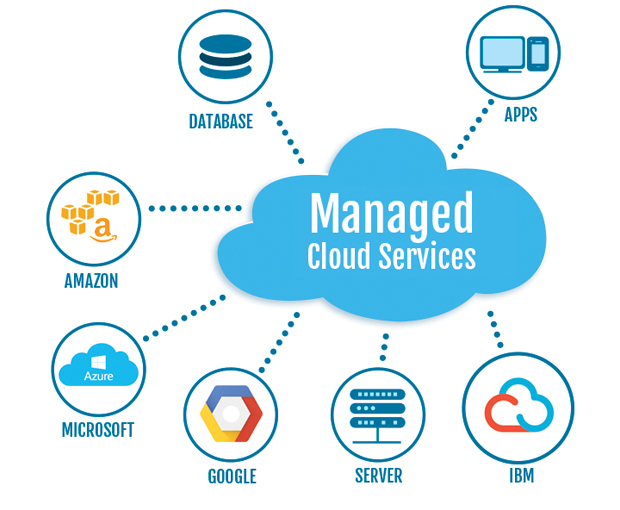 With our managed cloud services, you get a turnkey, full-service IT solution that works as an extension to your company and includes the best certified experts in the industry, 24x7 monitoring, helpdesk support. We setup Amazon Cloud servers for our clients, maintain and support them. We have experience in setting up optimized web servers, RDS, Kannel SMS in a VPC environment. If you are in need of a cloud server for your application hosting, please get in touch. Simple and reliable backup services to store your data in the cloud. We provide you a choice of storing your data in AWS or any other cloud storage with strong encryption of your data – in transit and at rest. We develop Python 3 scripts to run in server less environment focusing on AWS Lamda. Serverless environment provides a powerful production environment for robot processing automation (RPA) with much reduced costs. If you are in need of RPA process based on Python, please get in touch with us. Your emails, orders and files are very important to your business, our server maintenance and support gives 24/7 support to your server infrastructure with no downtime. We provide RPA services in Python. We automate your process using Python and server less automation, maintain and support it. If you need RPA consulting, please forward your automation problem for us to analyze and check if its possible for us to Automate. Most of our quotes are modest and will include your budget anytime, all-time. All our services are easily affordable and we guarantee that a rich dividend.